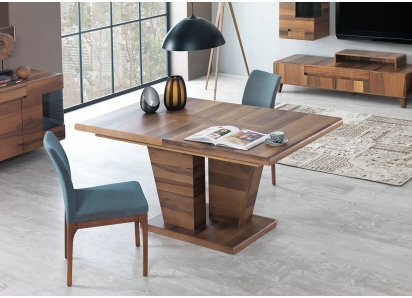 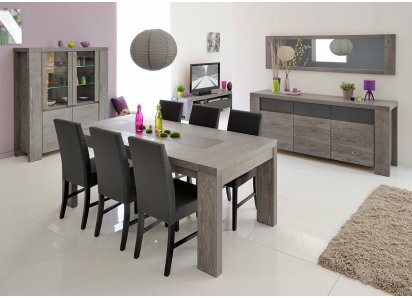 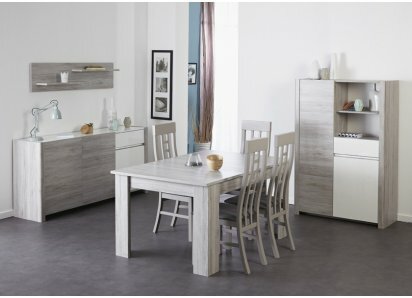 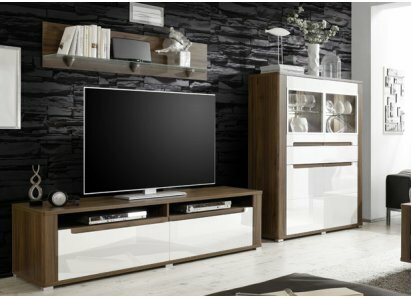 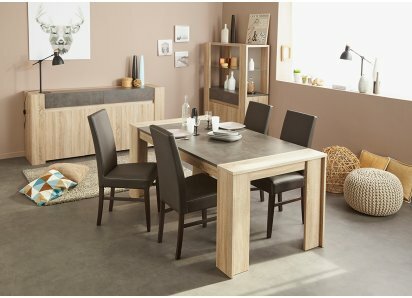 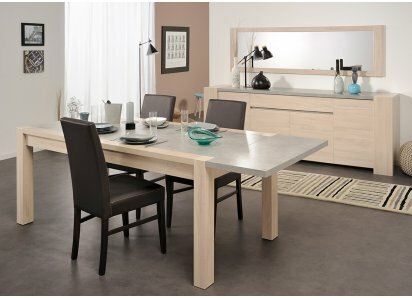 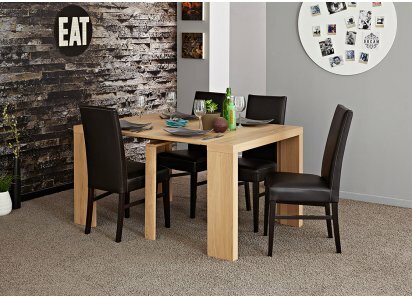 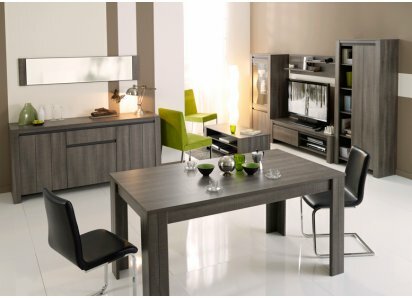 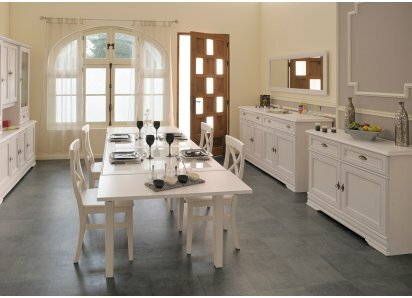 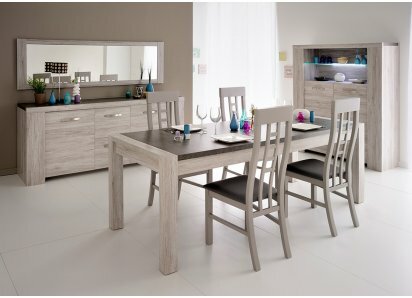 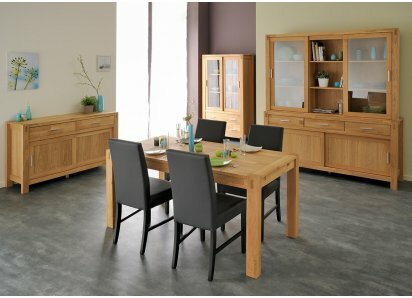 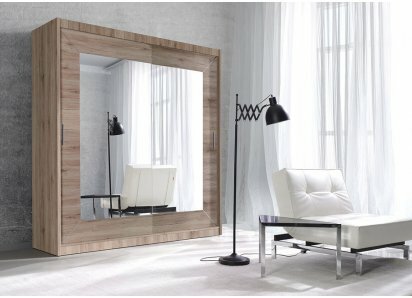 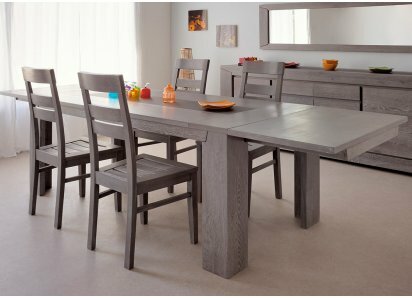 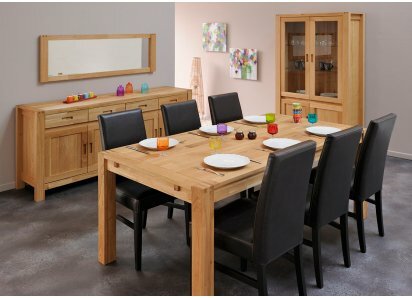 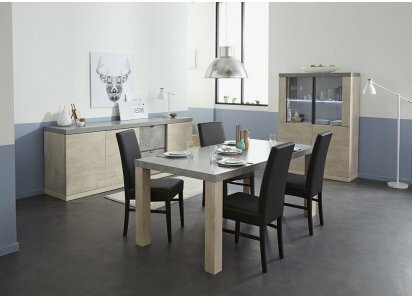 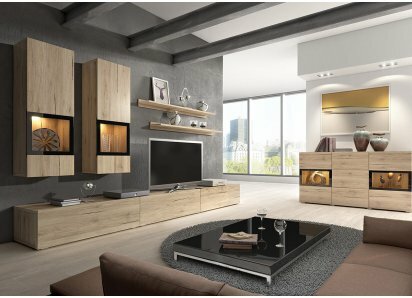 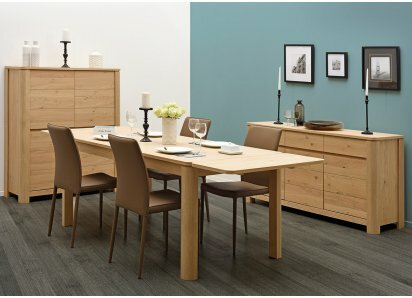 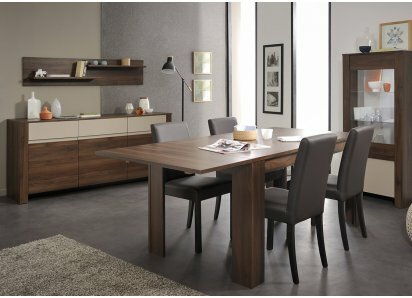 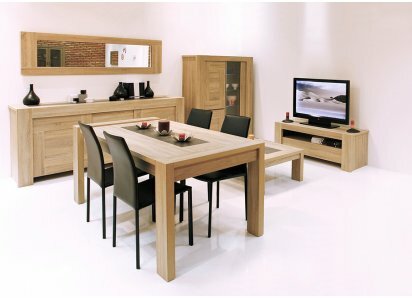 The Split Collection is an eclectic blend of rustic and contemporary, with gray woodgrain veneer in weathered liquorice oak. 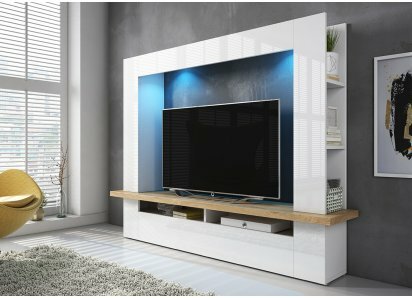 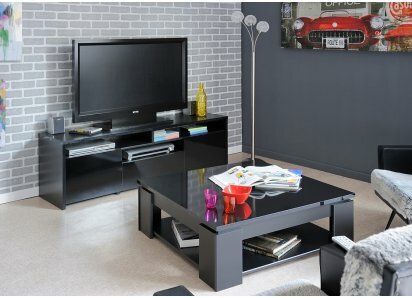 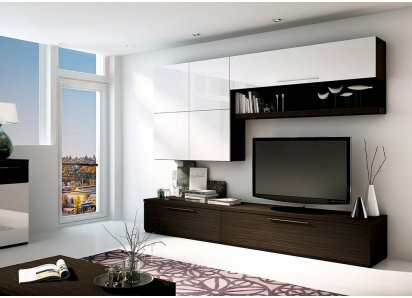 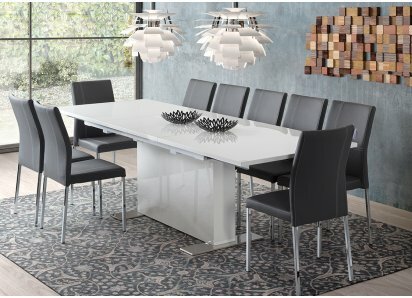 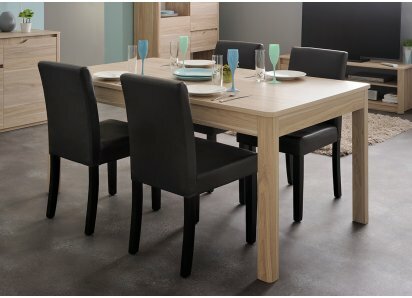 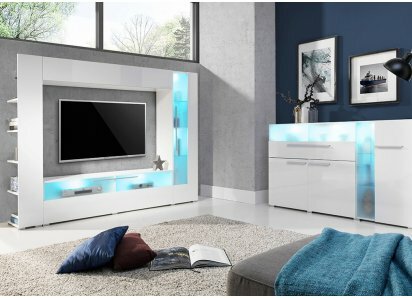 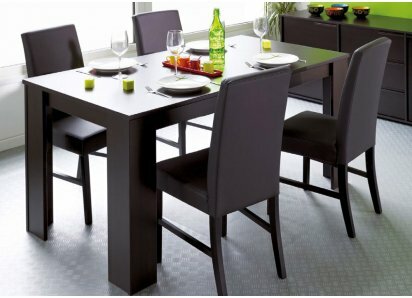 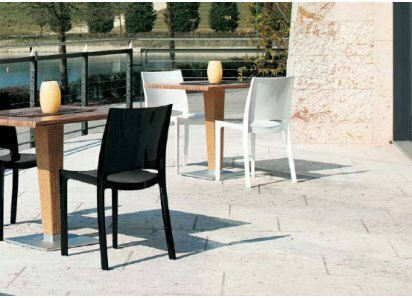 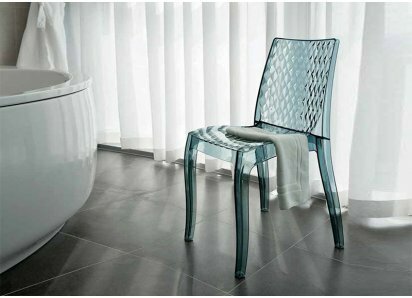 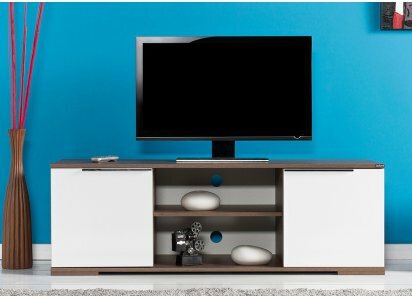 It is built to last, made from top-grade particleboard core, with a durable veneer finish that resists scratches, dents, chips, daily wear and tear, stains, and water damage. 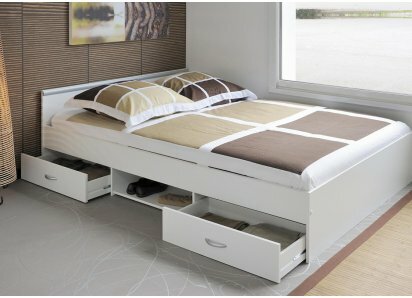 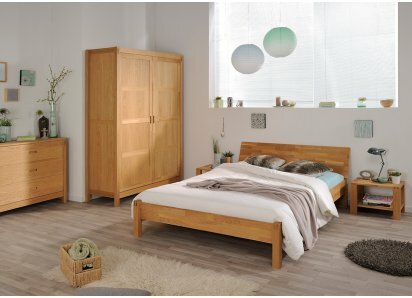 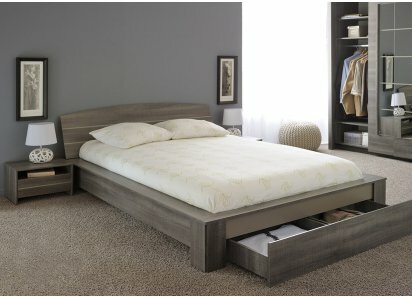 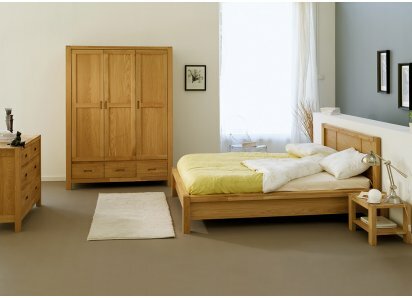 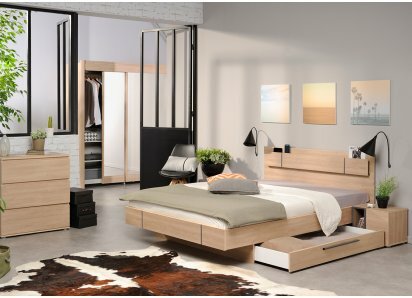 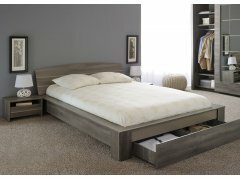 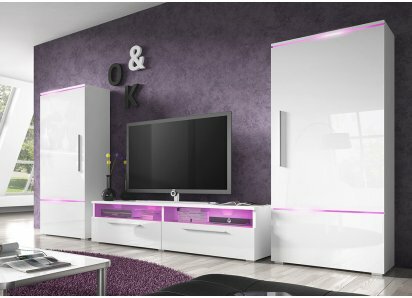 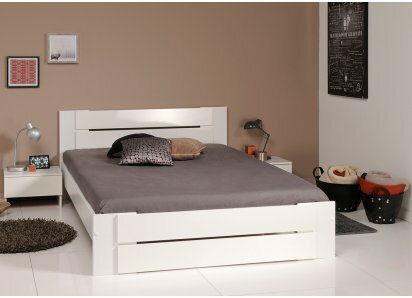 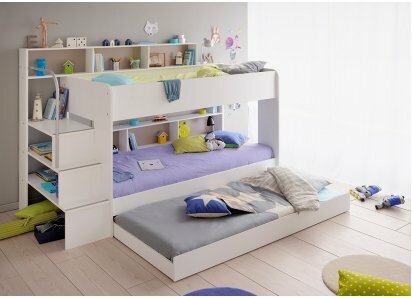 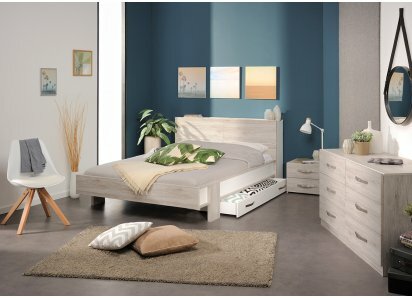 Between the extra-strong stainless steel hardware and metal framework on the bed, the sturdy style, and quality construction, you are sure to enjoy your furniture for many years to come! 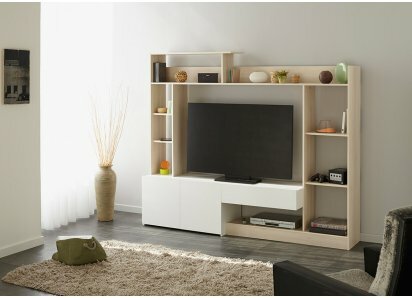 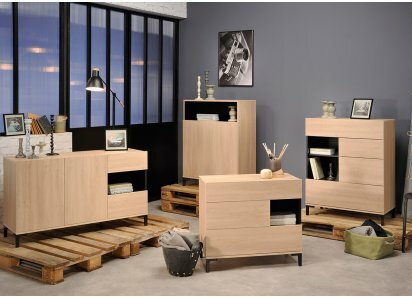 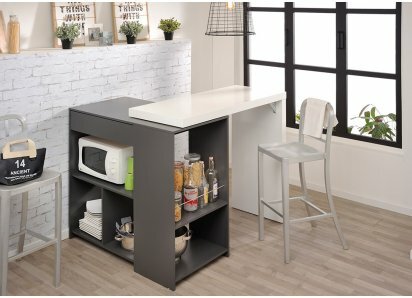 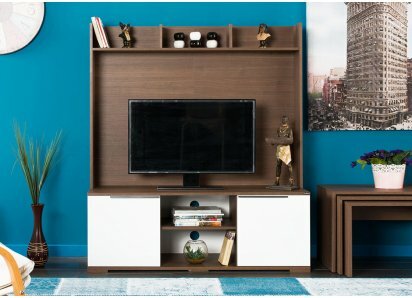 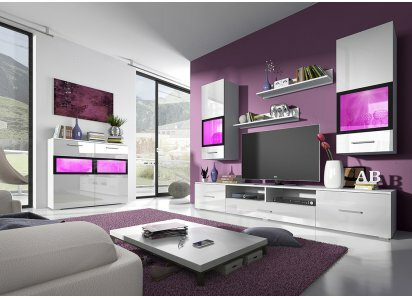 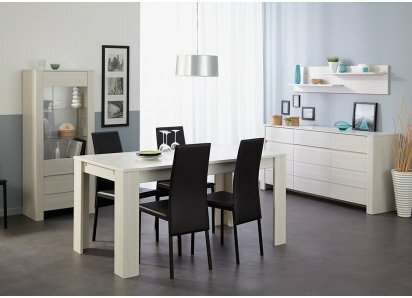 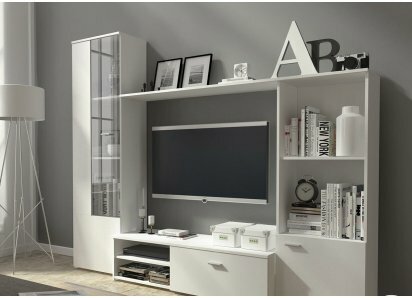 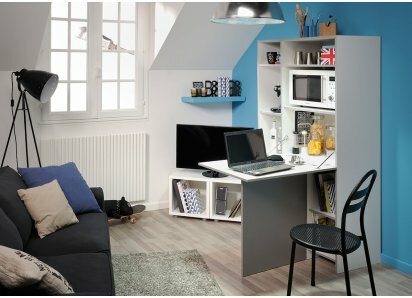 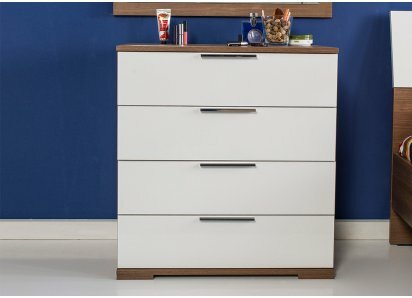 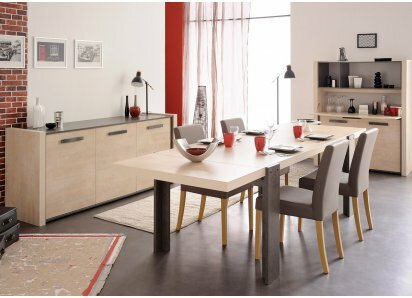 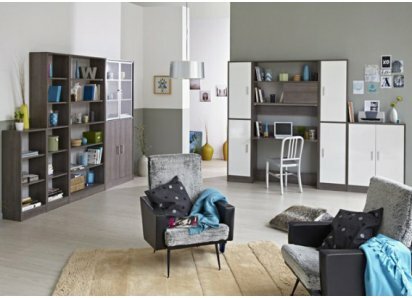 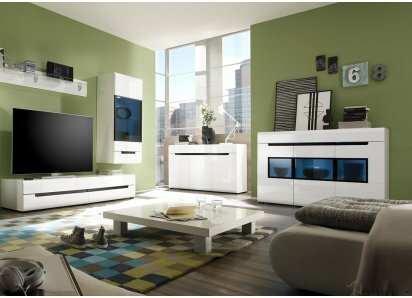 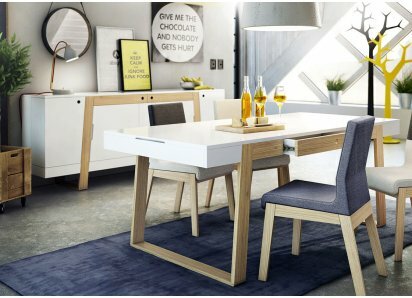 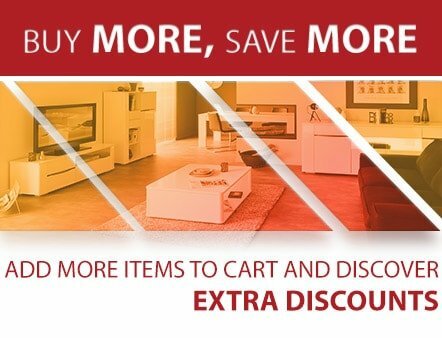 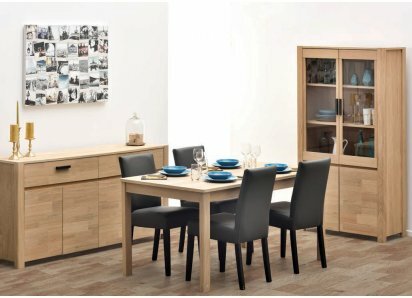 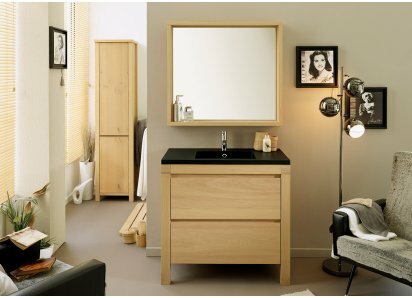 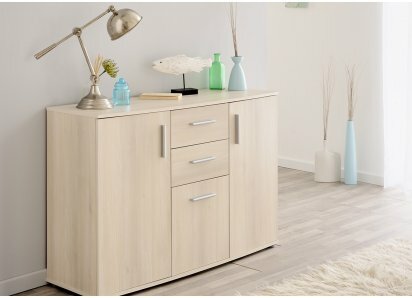 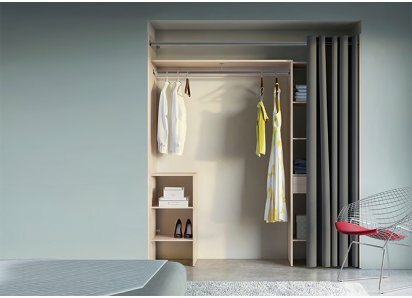 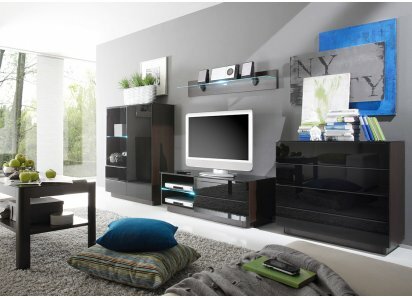 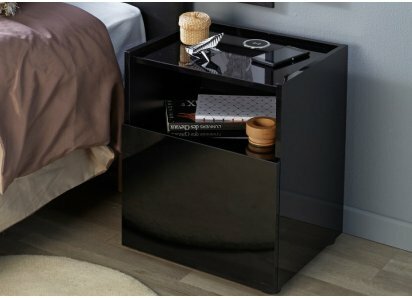 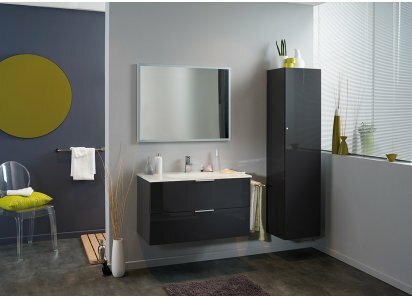 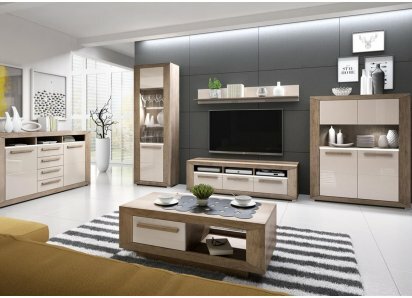 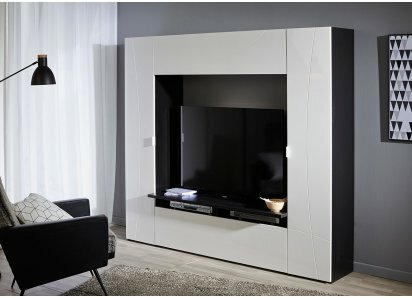 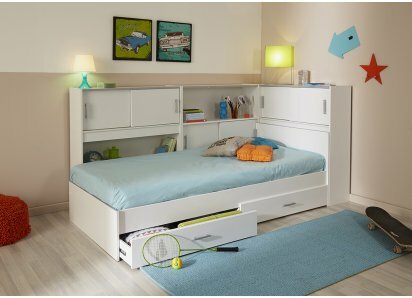 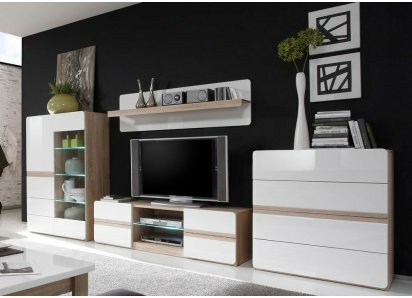 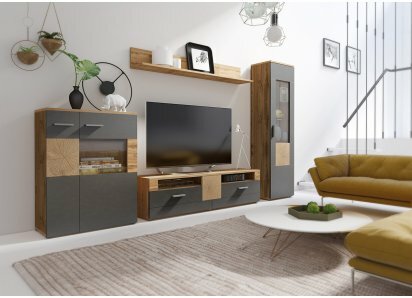 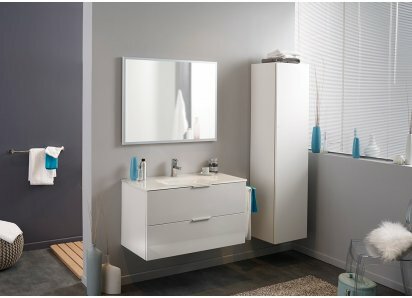 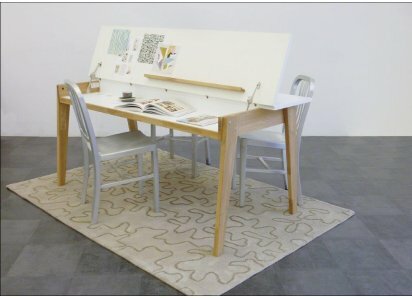 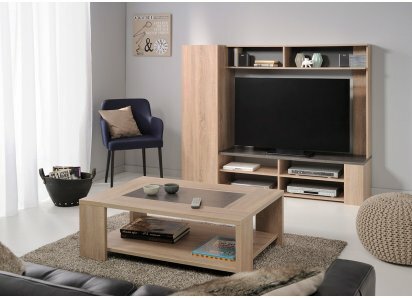 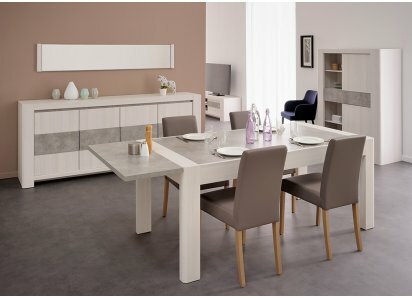 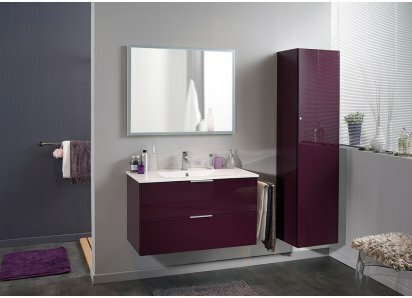 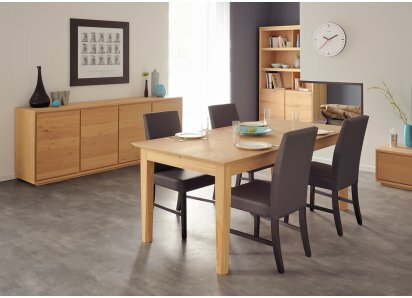 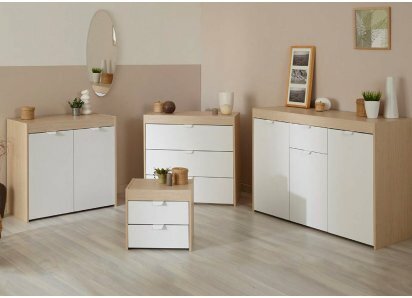 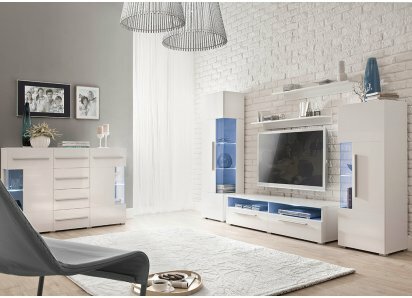 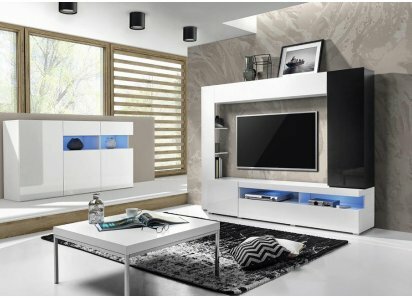 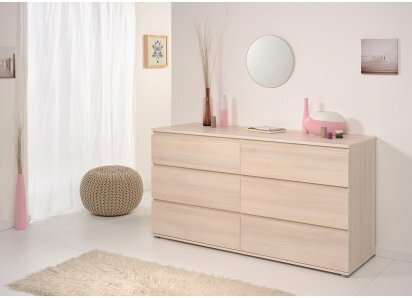 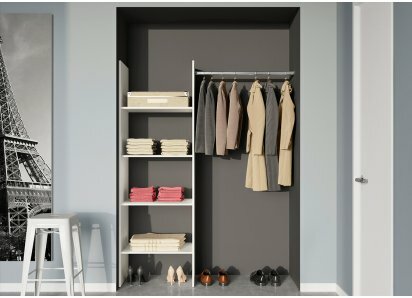 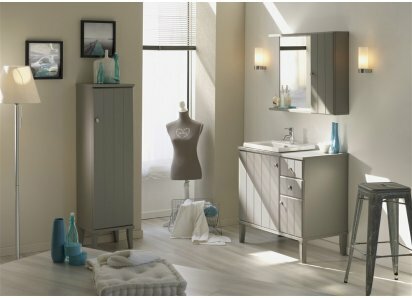 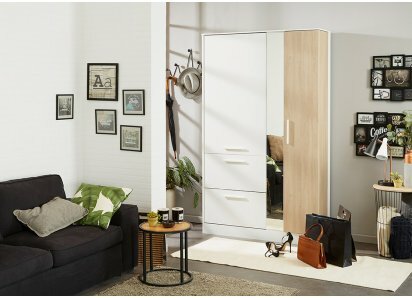 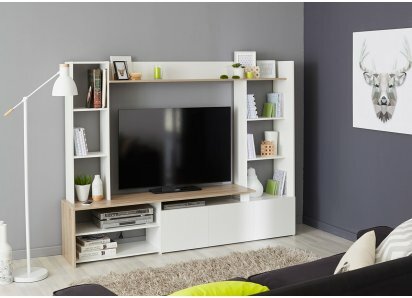 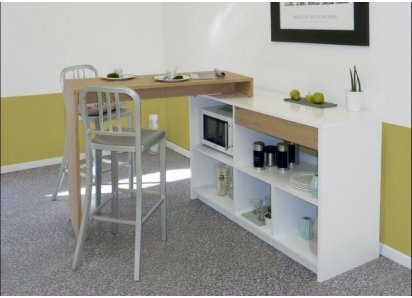 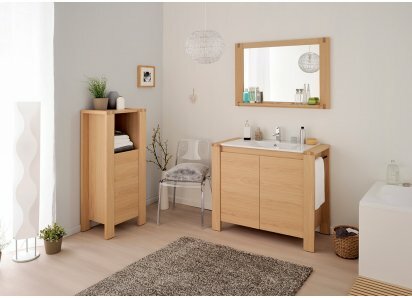 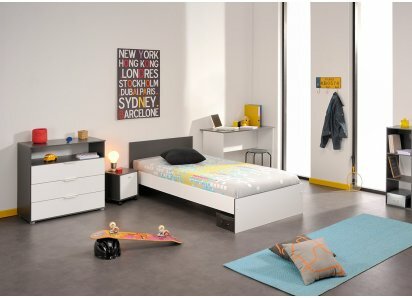 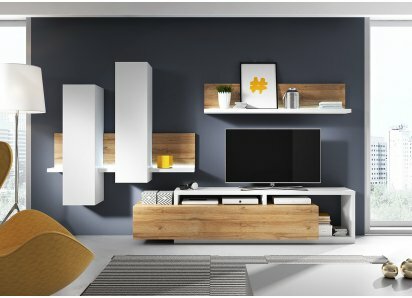 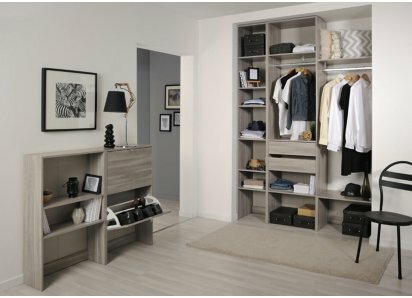 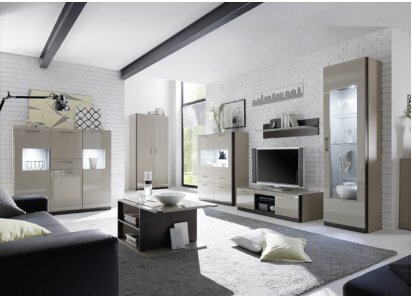 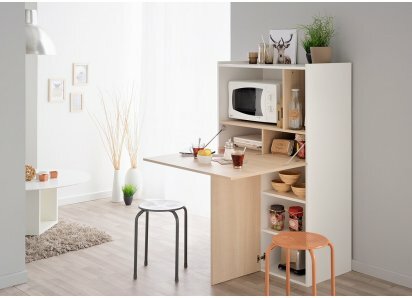 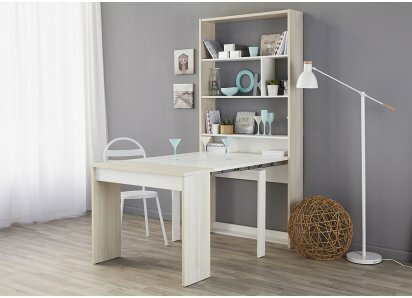 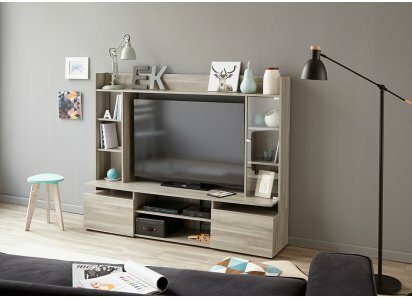 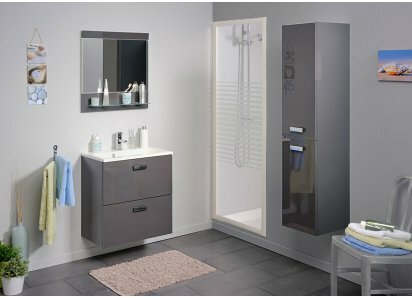 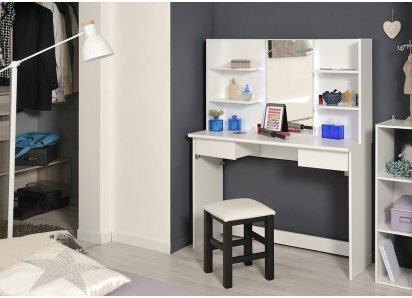 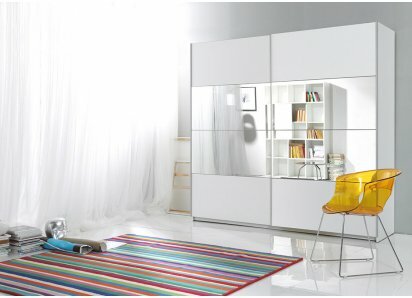 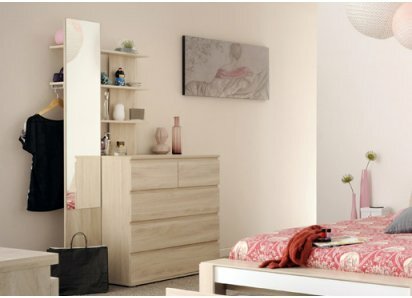 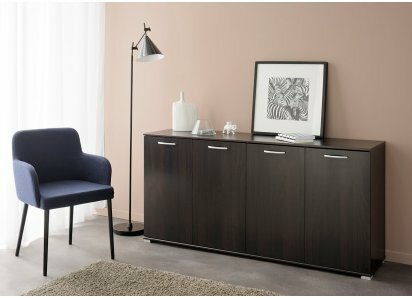 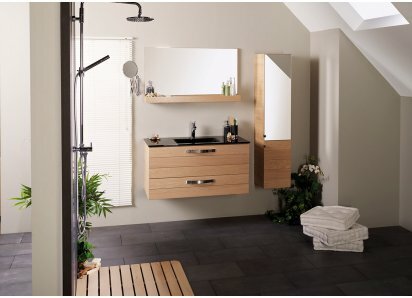 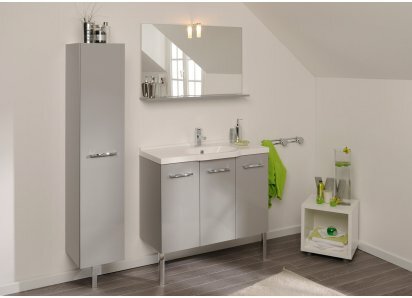 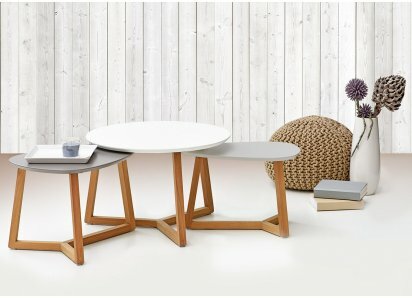 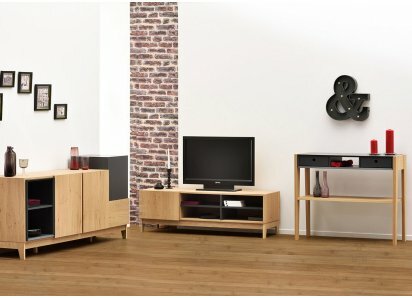 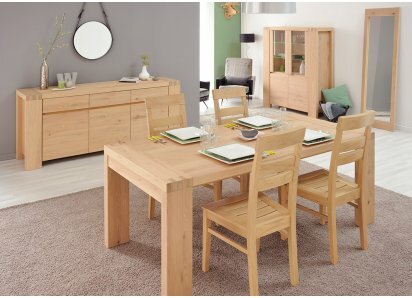 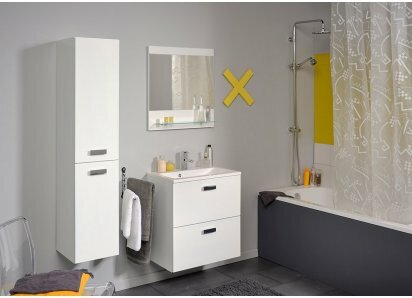 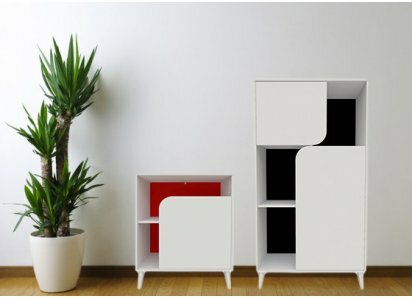 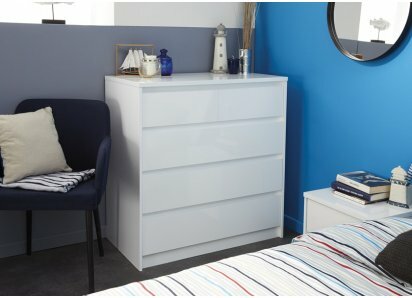 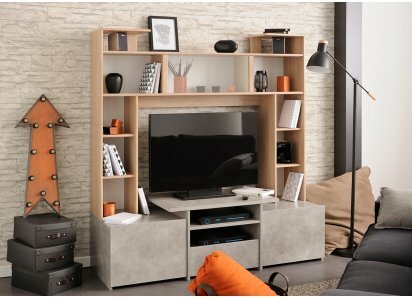 The collection is designed and manufactured by Parisot, who has been in business for over 80 years, and is expert at finding ingenious ways to maximize storage without compromising style or quality. 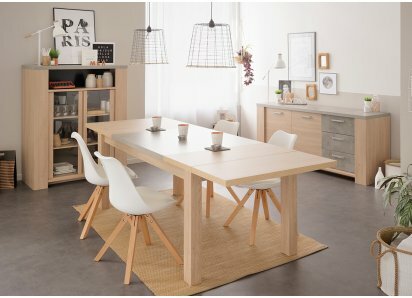 Parisot has received the Green Way accreditation for ecologically-conscious manufacturing, processing and recycling practices.